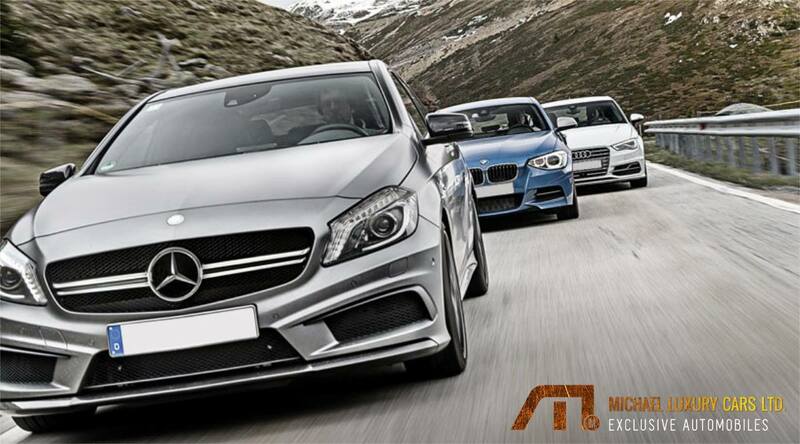 M Michael Luxury Cars > Blog > Looking for a specific luxury car ? Looking for a specific luxury car not currently in our showroom? No problem, at M.M. 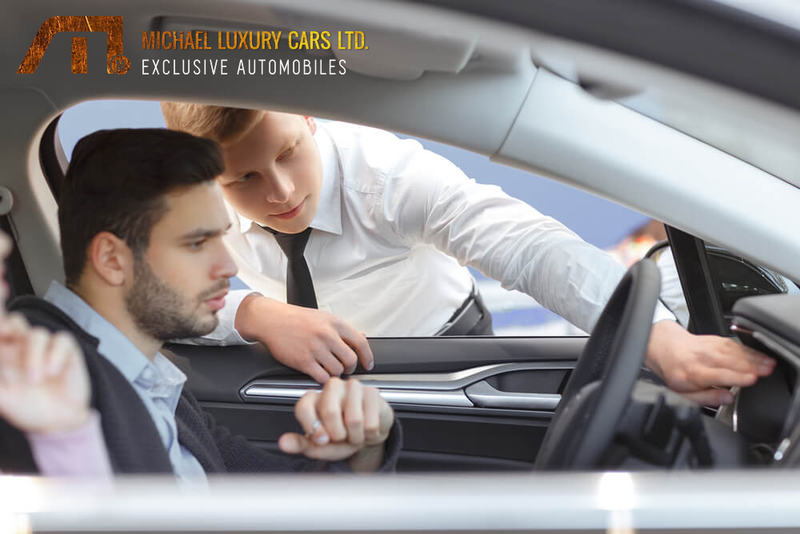 Michael Luxury Cars Ltd be can bring you the luxury car of your choice at almost brand new condition and always with our very competitive prices! 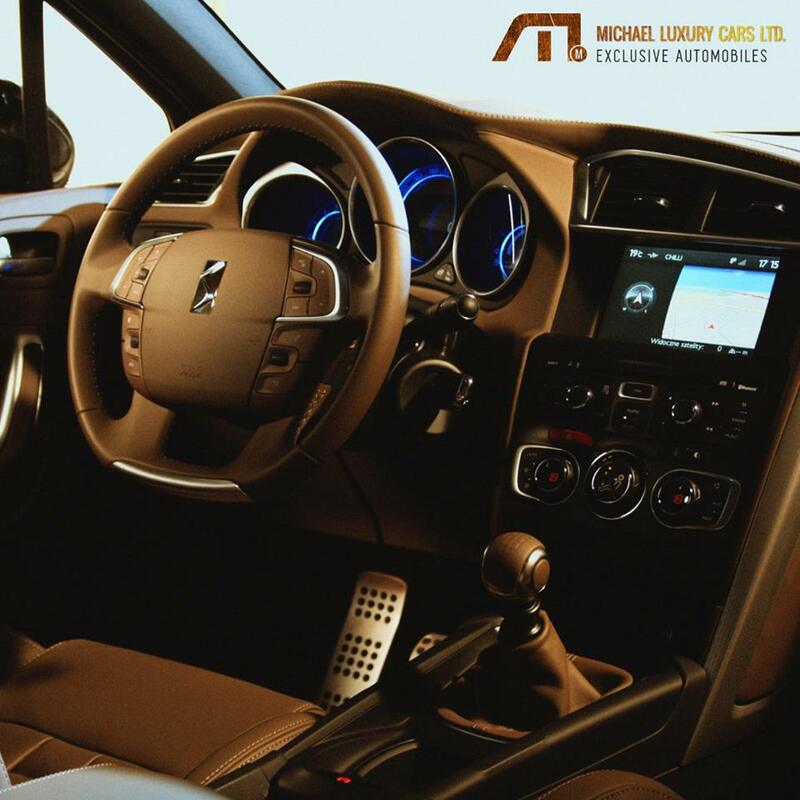 All you need to do is pass by our showroom or contact us via phone and we’ll be more than happy to bring you the luxury car of your dreams!